Ghazni is now a "ghost town". Water, electricity and communications cut off. The government assures: "The city will not fall". Military base in the north of the country also taken. Kabul (AsiaNews / Agencies) - The Taliban are pushing ahead with a wave of attacks, which in the last week has cost hundreds of lives. While the clashes continue in Ghazni, now a "ghost town", the Islamist rebels have conquered a military base in the north of the country. Hundreds of people have fled Ghazni, the scene of violent clashes between the armed forces and the Taliban. At least 120 people, including 20 civilians, have lost their lives. There have been about 200 deaths among Islamist militants. The Taliban have managed to take different parts of the city, although the Afghan government assures that Ghazni "will not fall". 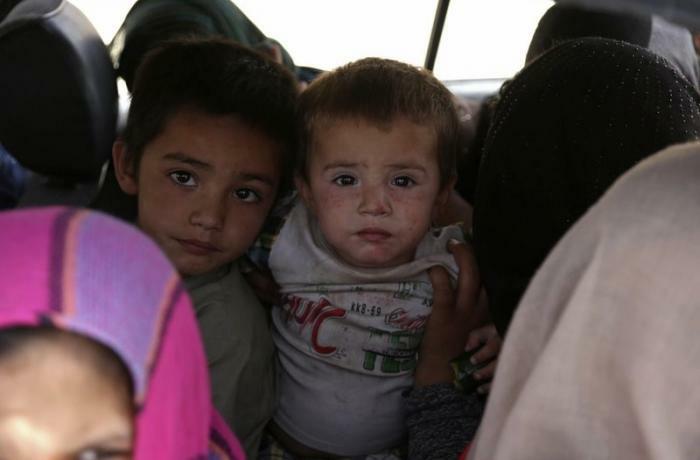 The fleeing residents say that Ghazni has become a "ghost town": in the areas under their control, the rebels cut water, electricity and communications. Hospitals are difficult to reach for safety reasons and without medicines, amd are struggling to remain operative. The city has 270 thousand inhabitants, and has a fundamental strategic value because it is located along the highway one, which connects Kabul to the southern provinces, traditionally rebel territory. Today, the Taliban have taken control of a military base in the north of the country, in Chenayeeha, in the Ghormach district (Faryab province). About 43 members of the security forces were killed in the clashes. Official sources say that 40 soldiers have surrendered to the Taliban: for 48 hours they asked for reinforcements and ammunition to counter the siege of the Islamist group, without receiving an answer.